When it comes to mornings, millions of Americans are going nowhere without a coffee of one type or another and rightly so. I am certainly one of those people that has to have their morning java. After drinking coffee for 10 plus years, I’ve become particularly partial to cappuccinos and have become fairly accomplished at making them for myself. 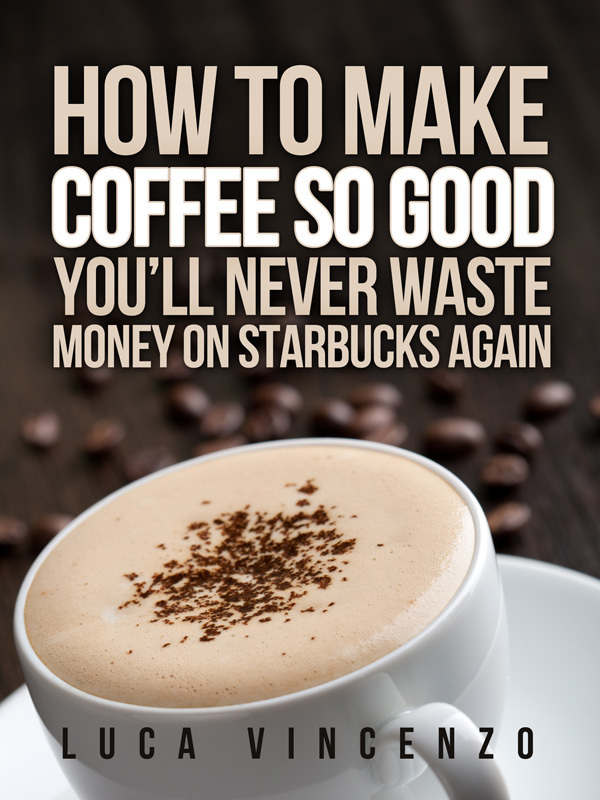 With this in mind, I thought I would pass along some simple instructions on how to make the perfect cappuccino every time you try so you can become a guru as well. Let’s start off with the basics. What is a cappuccino? It comes to us from the first decade of the 1900s when it created in Italy and named after the Capuchin monks who wore a dark brown habit. The foundation of a good cappuccino is a mix of espresso, hot milk and steamed milk. Most people now create custom concoctions by adding other flavors ranging from brown sugar to syrups to, well, pretty much whatever you like. This gives the cappuccino a lot of flexibility, which is why so many people gravitate to them each day. So, how do you make the perfect cappuccino? It is surprisingly simple. First, you need the correct equipment – an espresso machine. You are also going to need milk and espresso grounds. I cannot emphasize enough that you should buy quality grounds. 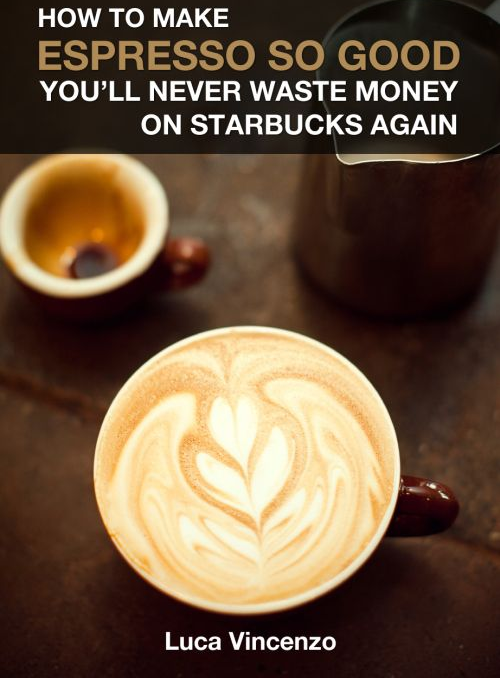 You can get away with a lesser bean when making a regular cup of coffee. Because espresso machines intensify the flavor of the bean, the same cannot be said of a cappuccino. You can select your favorite brand, but I recommend going with one of the quality espresso brands from Italy. You can read more about them in our “Espresso Brands” article. I’m partial to the Illy brand, but you can obviously go with whatever brand you prefer. Thanks to the internet, there are plenty of choices available at the click of a mouse. Okay, let’s brew a cup. The first step is to open the espresso machine and fill the indicated area with the espresso grounds. Now tamp it down with pressure. Really pack the grounds in there. This is the one area where people often make a mistake because they are used to the grounds being loose when they make a regular cup of coffee. With espresso, pressure is a big part of the process. Without it, a lot of the flavor is lost so really pack the grounds in there. Lean into it! Now that we have our grounds prepared, place your cup under the spout. Do the same with the milk and start steaming it. The minimum temperature should be 150 degrees, but I prefer to go much higher. Play around with different temperatures to get a feel for which one produces the best taste for you. At this point, turn on the machine to brew the espresso grounds. 20 seconds is the recommended time, but I usually go with 25 seconds. This gives the espresso a slightly more intense and bitter taste. I prefer this, but you might not. Again, espresso brewing is a bit of an art, so play around with different times to find the flavor that suits you. Whatever you do, don’t go longer than 30 seconds because the result will be very bitter cappuccino with an almost burnt flavor. At this point, we have a cup of espresso and steamed milk. Now we need to create the steamed milk foam. To do this, tilt the milk container so that the steam wand is just at the surface of the milk. As you move the wand up to the surface, it should start to create foam. You want to create enough to fill about a third of the cup you will mix the cappuccino in. We now have all our ingredients. It is time to make your masterpiece. Grab the empty cup you want to drink the cappuccino out of. First add the shot of espresso. On top of this, add enough steamed milk to fill the cup about two thirds full. Fill the rest of the cup with your milk foam. There you have it – a perfect cappuccino. As I mentioned at the beginning of this article, many people now prefer to add a bit of flavor to the basic cappuccino. To do this, you simply add the flavor as the first ingredient when you put all the ingredients into your final cup, to wit, you put it in before the espresso shot. At this point, some people prefer to mix it with the espresso while others prefer to add the steamed milk and then mix everything prior to adding the foamed milk. The choice is yours and I suggest you experiment with different approaches. Now you know how to make a cappuccino. If it seems a bit much at first, just give it a try. The process is actually very quick and simple. Once you prepare one, you will be able to pump them out quickly without even thinking about it.